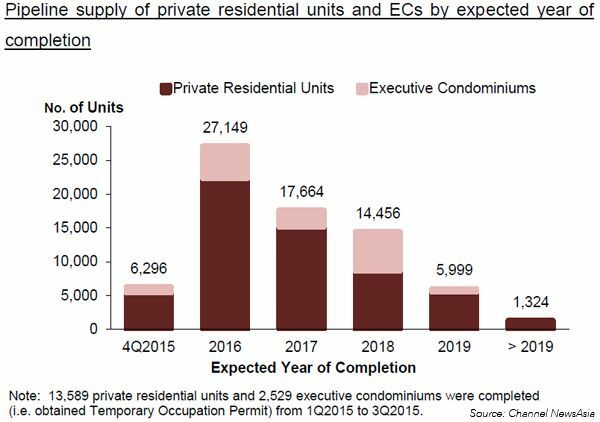 2015 was a tough year for the Singapore private property market. By the end of the year, private home prices have suffered 8 consecutive quarters of price decline. According to the latest flash price index from the Urban Redevelopment Authority (URA) of Singapore, prices have actually registered the smallest decline quarter-on-quarter in 4Q2015, which was only 0.5%. Marker watchers attributed the fall to the impact of government cooling measures, as well as an oversupply in the property market. Based on statistics collected, Singapore has around 24,000 vacant units, 22,000 completed in 2015 and another 21,000 completing this year 2016. Thus hopes are not high that 2016 will be a better year. 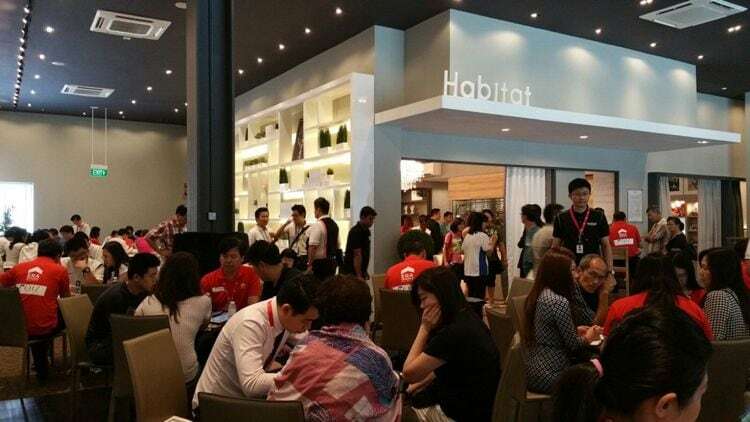 It was mentioned by property consultants, that the property prices may be bottoming out due to the increased stability. However, the property price decline is still within the acceptable limits. Therefore the coolings measures may still stay on for a while as there isn’t any immediate threat posed to the real estate or financial sector. This was further added by Mr Lawrence Wong, the Minister of National Development, that it’s still not the time to lift the cooling measures. In the private residential market, demand remains soft. But market watchers say that property developers are unlikely to lower their new launch prices by much, except for those who need to clear their existing stock. This is due to their high production cost, and the fact that their holding power remains strong. In fact the government has already acted on moderating the oversupply issue in the property market. Just in December 2015, the URA cut the supply in the 1H2016 Government Land Sales programme. It launched just 4 sites under the Confirmed list and 12 on the Reserve list, which can accommodate approximately 7.400 homes. It’s believed by market observers that if transactions are being analyzed just purely on the prices, it will end up giving the policymakers very little reasons to tweak the property cooling measures.